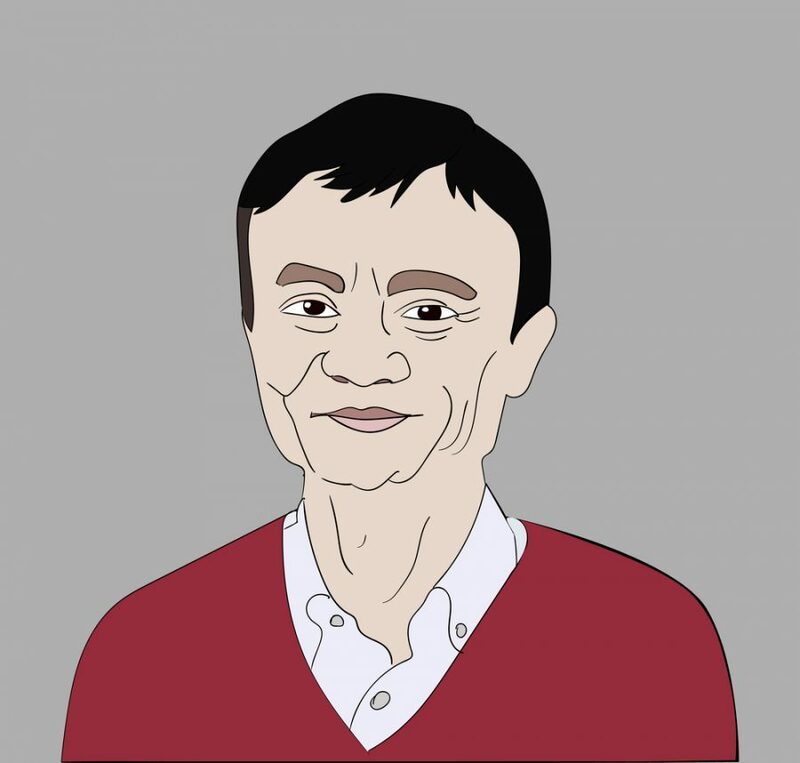 Prepare yourself to make sacrifices, build a high-functioning team, and strike early are among essential advices that Alibaba founder Jack Ma shared with aspired CEOs would-be. Speaking at the grand final of the Jumpstarter 2017 start-up competition in Hong Kong, Ma had plenty advices startup founders, drawing from his 18-year journey and experience in turning Alibaba into one of the biggest e-commerce and technology companies in the world. During a candid chat with Hong Kong Chief Executive Carrie Lam, Ma shared his thoughts on what makes a flourishing entrepreneur. It is crucial for entrepreneur to keep thinking positively towards everything. That being said, Ma suggested startup founder to get those negative thoughts out of their head because an entrepreneur should always be optimistic. “You should be optimistic. Always optimistic. A great entrepreneur is optimistic for the future. And you have to ask what problem you can solve, and how you solve it is different from the others,” he said. One way to boost your optimism is by asking yourself why you can do better than everyone else in doing the same thing, added Ma. Success is a teamwork rather than personal achievement. Surrounding yourself with like-minded people to chase your dream could be the first step towards achieving your goal. However, this does not mean that you should hunt high and low for top talent. Ma reminds entrepreneurs that the path to success will not come as a piece of cake. Startup founders, especially the young ones, tend to be easily distracted with current trends. The truth is, entrepreneur should focus and believe in his initial plans instead of just following what is hot nowadays. One reason why Alibaba succeeded was that the internet was not yet ubiquitous, Ma said. “When everybody says yes, there’s no chance for you – so be unique. Use your mind, think why you can do better, why you can do different, why you can last for 10 years while the other people can only last for one year,” Ma said. Ma suggested entrepreneurs to get ready to hit the ground running. Instead of waiting things to be ready, you should move fast and early. “Don’t wait for the environment to be ready. Don’t wait for the policy to be ready. When everything’s ready, there’s no opportunity for you,” he explained. What should you do, then, if authorities have laid the groundwork for your big plans? Look elsewhere, Ma said. “If the government says ‘everything’s ready’, you should move to the other area, because there’s no chance for you,” he said.